There is a series of small paintings by Al Held at the Seattle Art Museum right now. 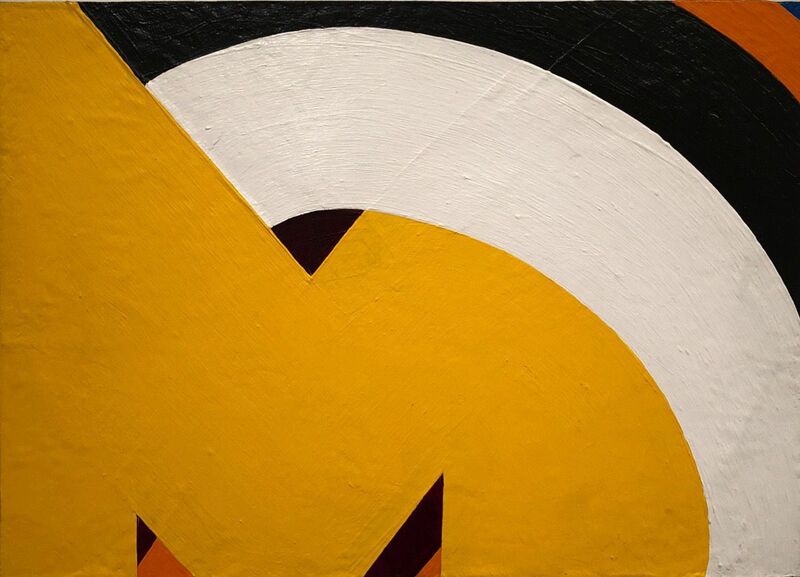 The paintings are based upon letterforms. They’re very graphically satisfying - like hand painted signage cropped close.